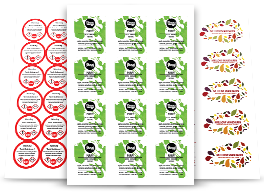 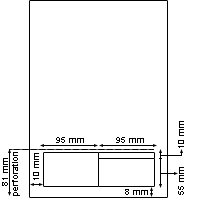 If your business or organisation is required to print labels at low to medium volumes, our labels on A4 sheets will be perfect for your needs. 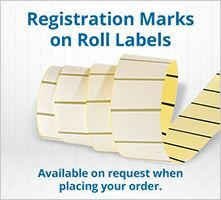 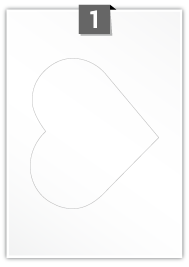 Choose from a range of popular label shapes, including round, oval, rectangular and square, as well as precision cut triangles, hearts and stars. 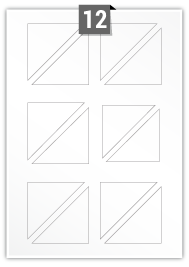 Use our helpful filter options below to find shapes and sizes that meet your requirements.